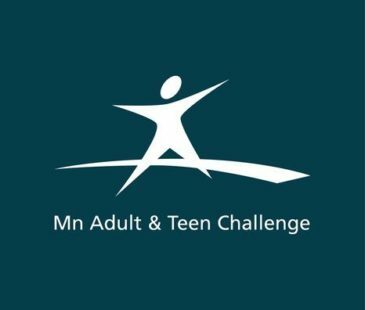 In order to see the communities of Isanti county and beyond restored, like-minded organizations and individuals will have to work together. 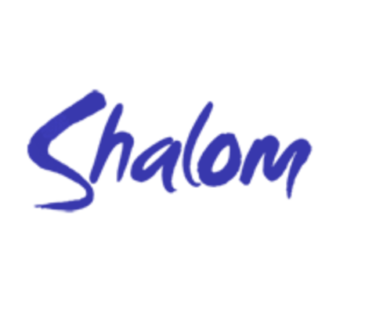 All of us have certain abilities and gifts that help bring transformation and renewal to individuals, families, and neighborhoods. 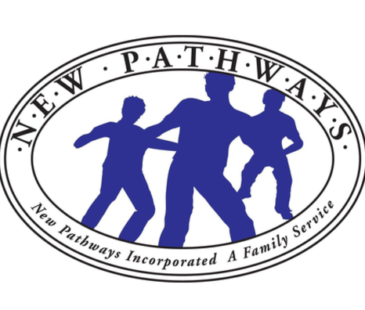 Click to learn more about New Hope's partnership with New Pathways and how you can get involved. The Harbor Room is available to anyone affected by cancer. In its attractive and peaceful setting, a family can find the support they need both during and after treatment. Online and printed resources provide the latest information on cancer prevention and screening. Many support groups and classes are offered, including art and yoga. Wigs, hats and prosthetics are also available. 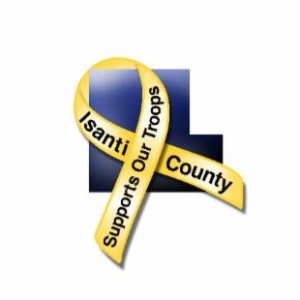 Mission Statement: To support Isanti County's military service members, veterans, and their families by coordinating services and resources available to them. 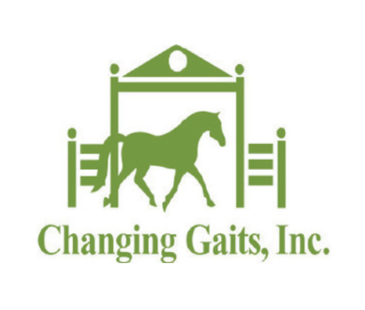 Changing Gaits is a faith-based organization that partners with horses for equine therapy with a healing bond to educate, mentor, empower behavioral changes, and enhance life skills for all age groups with mental, physical, and emotional disabilities. 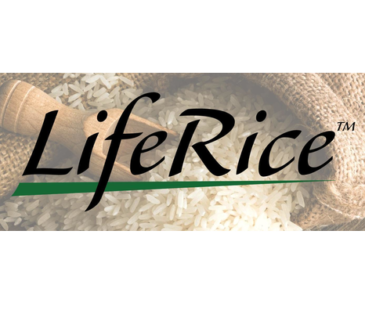 LifeRice is a nonprofit humanitarian food aid organization with the mission to significantly reduce the number of undernourished children around the corner in the United States and starving children around the world. 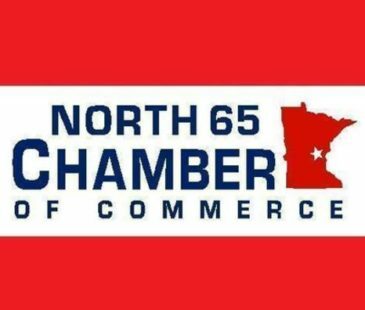 The North 65 Chamber of Commerce is a working partnership of businesses, professional people and individuals with a passion for continued economic growth, prosperity and vitality in the Cambridge-Isanti area. 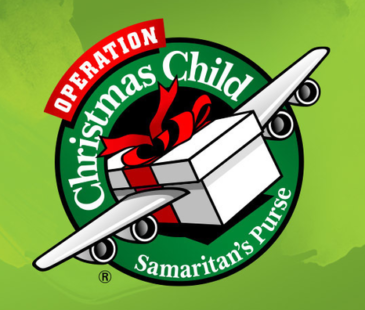 Operation Christmas Child demonstrates God's love to children in need worldwide by delivering gift-filled shoeboxes and the good news of Jesus Christ! 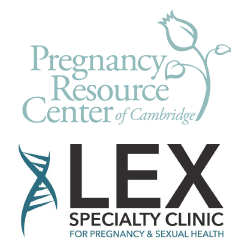 The Pregnancy Resource Center (PRC) of Cambridge is a Christian-based, non-political, non-denominational, life-affirming non-profit organization committed to helping women and their partners make life-affirming choices for themselves and their babies. 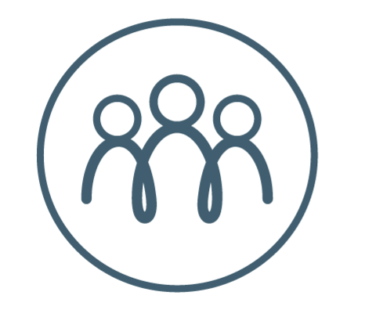 The Refuge Network is a multi-community organization whose primary purpose is to provide supportive services for people who are currently involved or have been involved in an abusive relationship. 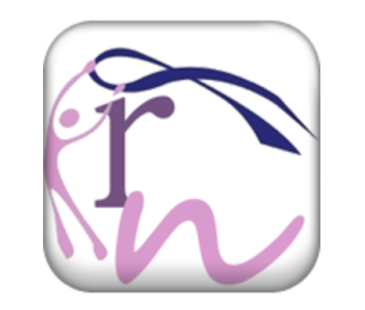 The Refuge Network believes that no one deserves to be abused and therefore seeks to bring an end to domestic violence. 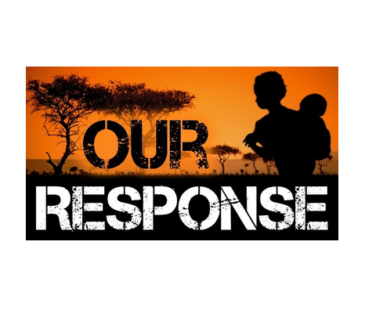 A non-profit food ministry serving our rural communities on a monthly basis. 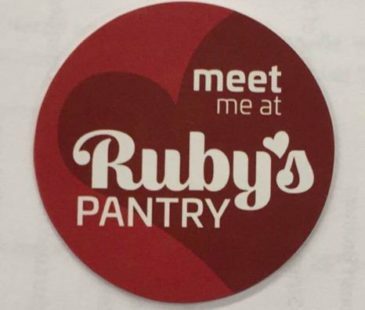 Surplus food goods from major food manufacturers/distributors are donated and trucked to Ruby's Pantry facilities. 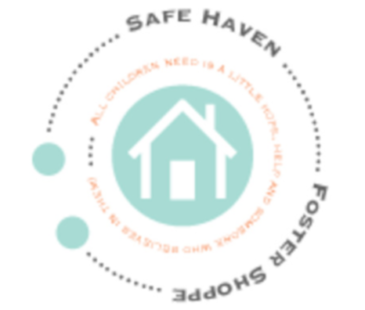 Safe Haven Foster Shoppe provides essential items to foster children. We are dedicated to helping children find comfort while placed in foster care.  To assist individuals and families in Isanti County and surrounding areas by reselling donated items to the public at a reasonable price. 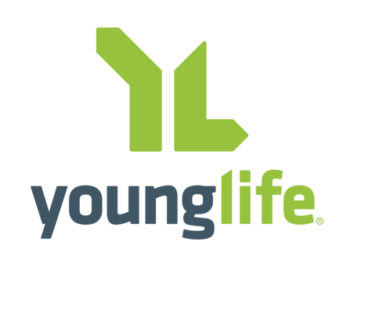 All proceeds from donations are distributed throughout the community to other non-profit organizations.